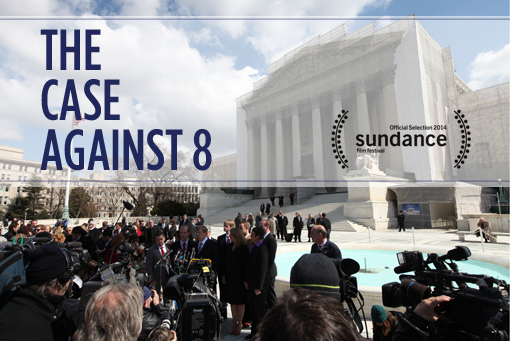 The Case Against 8 is a behind-the-scenes look at the American Foundation for Equal Rights ("AFER") federal court challenge for marriage equality. Produced independently from the foundation, AFER gave exclusive access to directors Ben Cotner, Ryan White and their film crew over the course of five years. It offers unprecedented insight into our justice system and the often mysterious process of taking a case to the Supreme Court. Join us for a Night Out at the Movies: Special Screening | The Case Against 8.
and premieres on HBO on June 23.